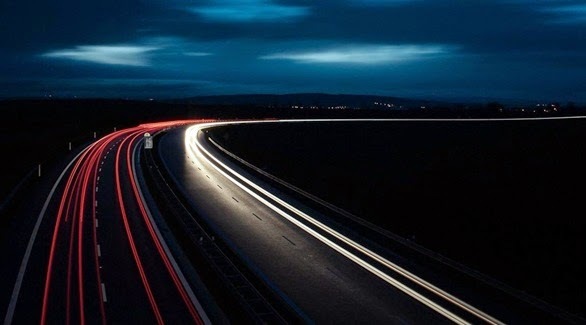 The Highways Agency has commissioned the Transport Research Laboratory (TRL) to undertake a feasibility study into the use of dynamic wireless power transfer (WPT) on Britain’s roads. The Highways Angency wants to understand whether WPT can be used on motorways and major A roads, so it can prepare for and “potentially encourage” greater uptake of electric vehicles (EV). Scheduled to report in spring this year, TRL will identify two near-market dynamic WPT technologies that could be suitable in future research and trials of the technology in the UK. The feasibility study will also consider “the requirements for integration with road infrastructure and maintenance, connection to the grid and requirements for provision of power and energy”. In addition, TRL will look into approaches by vehicle manufacturers of integration into different classes of vehicle from cars to HGVs and busses, and investigate the viability of introducing the technology. Once the study is completed, TRL said it could be followed by a series of off-road “test track trials and accelerated pavement facility testing”.